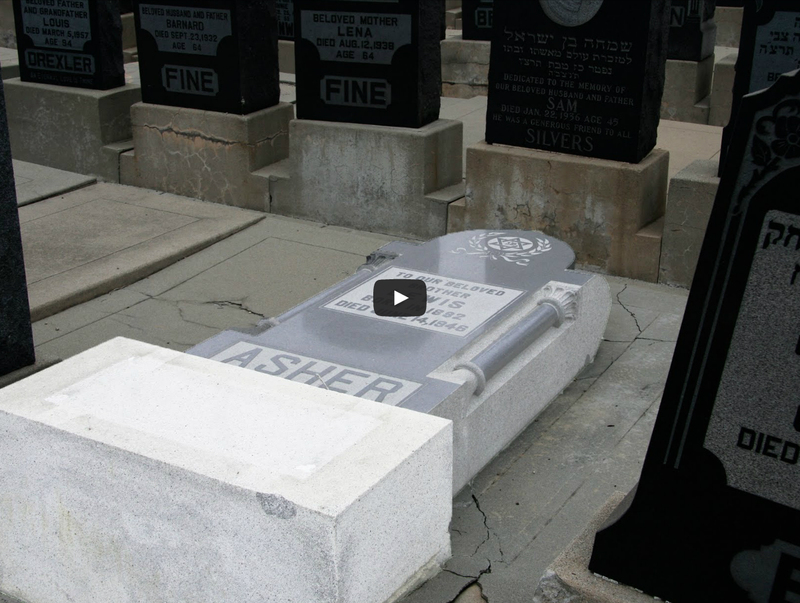 Mount Zion is a Jewish cemetery in East Los Angeles, ten miles from Downtown L.A.. Founded in 1916, it was intended for free burials of poor Jews. The final resting place of about 7,000 graves, it has been seriously vandalized over the years. This video documents the place’s condition in June of 2013.